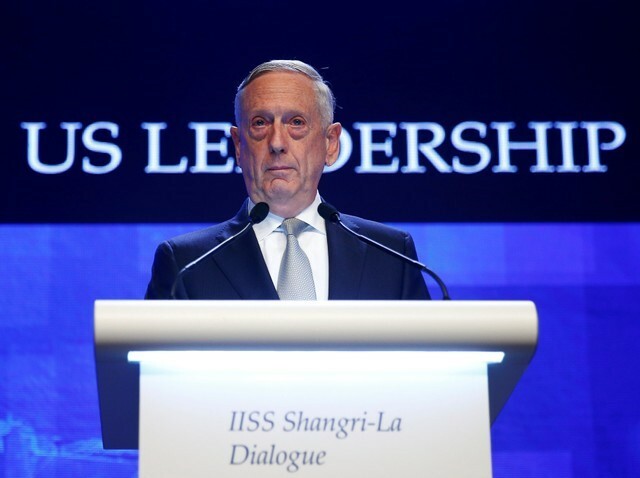 TOKYO (Reuters) – U.S. Defense Secretary Jim Mattis sought to reassure Japan on Friday that Washington was mindful of its interests in talks with North Korea, during a stop in Tokyo that underscored the close U.S. ally’s concerns about the negotiations. Japan’s defense establishment was taken aback by the U.S. President Donald Trump’s recent decision to halt “expensive” military exercises with South Korea that have long been seen in Tokyo as a deterrent to North Korea’s threats. Trump’s June 12 summit with North Korean leader Kim Jong Un in Singapore also did not appear to resolve Japanese security concerns about a missile program that Tokyo sees as a direct threat. Japan, which hosts some 50,000 U.S. military personnel, including the biggest overseas concentration of U.S. Marines and a U.S. Navy carrier strike group, relies on Washington for its defense.